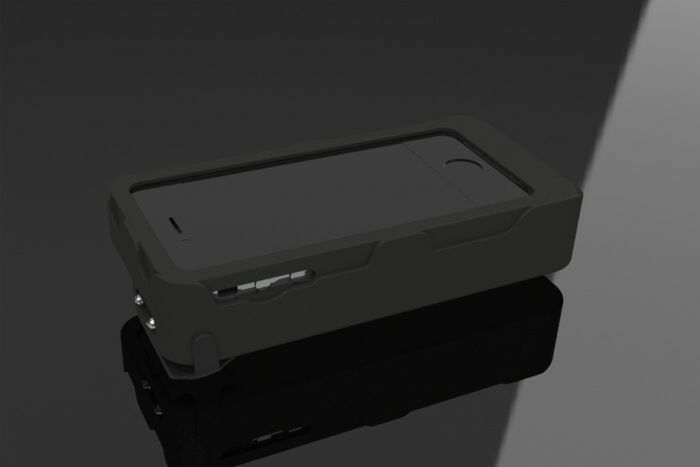 What makes a decent iPhone case? 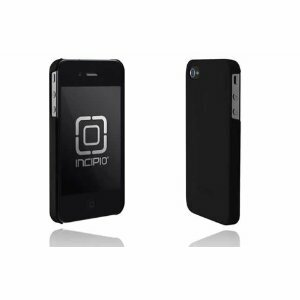 One that protects your device and gives it a decent look. That’s exactly what wood cases for iPhone offer. 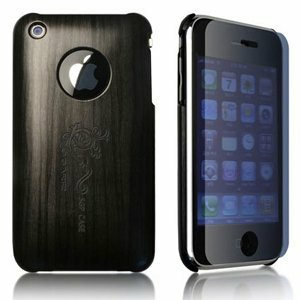 Wood cases not only keep your device protected against scratches, but they make it stand out. The premium ones have a unique look and feel too. 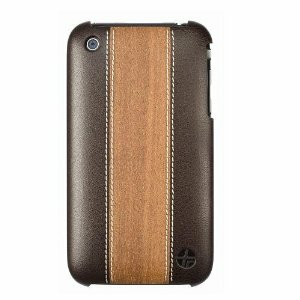 Boxwave True Wood iPhone Case: it is made of 100% real wood. 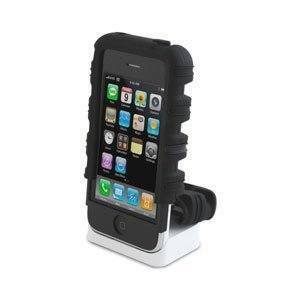 It’s quite solid and fits iPhone 3G perfectly. Gives you access to all the buttons and features on your phone. 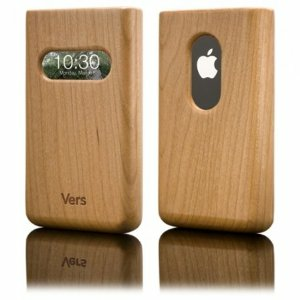 Vers Handcrafted Wood InfoCase for iPhone: a pretty fun handcrafted case for iPhone 3G/S that has an opening to show you time or who’s calling. Has moisture and UV resistant coating. TrextaSnap On Wood and Leather Series Slim Case: a hybrid natural wood and premium quality genuine leather case that is very sleek and can protect your device against impact. 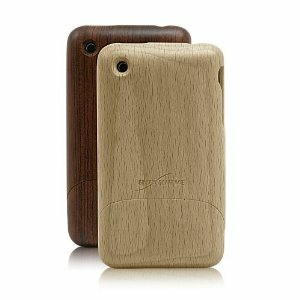 SGP Ultra Thin Special Edition Gariz Wood: a 2ood Polycarbonate hard case that is compatible with iPhone 3G and 3GS. The protection films are nice add-ons. 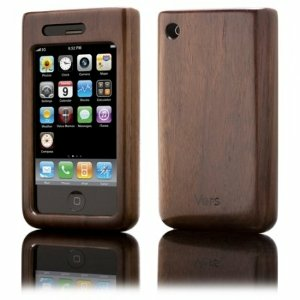 Vers Handcrafted Wood ShellCase for iPhone: an impact resistant case that is made partly from bamboo. Each case has its own unique look. 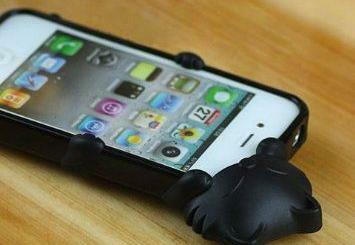 Keeps your device safe against bumps and scratches. It’s not too expensive either. Which is your favorite wood iPhone case?